Gypsy05 USE CODE FASHIONNERD for 15% off your purchase until Jan 5! 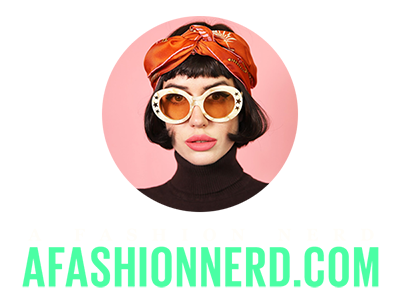 If you are a company and want a video please email Afashionnerd@gmail.com. We can do a video within 1 day and have it up the same day.